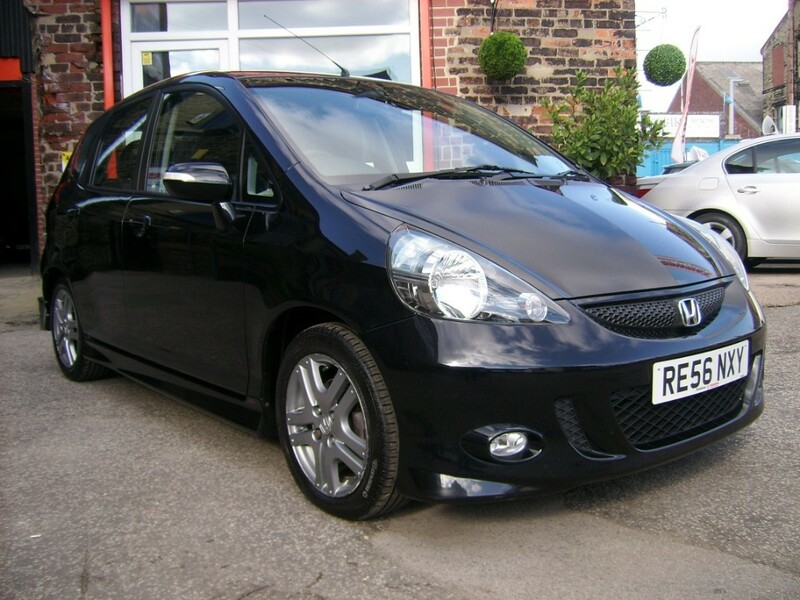 This stunning, used Honda Jazz Sport 1.4 Auto has just arrived on the forecourt at Joan West Car Sales in Brighouse near Huddersfield. 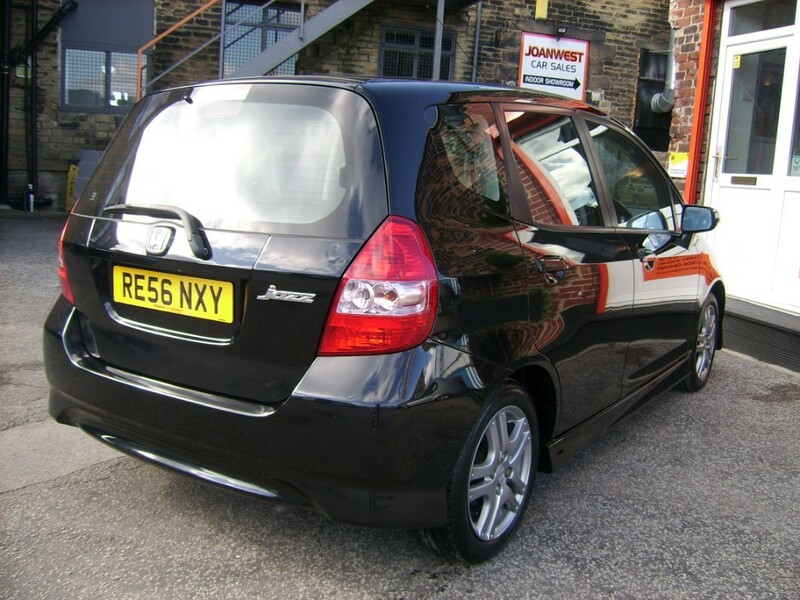 This gorgeous example really is a one off, with ridiculously low mileage, and stylish good looks, the first to see will buy. 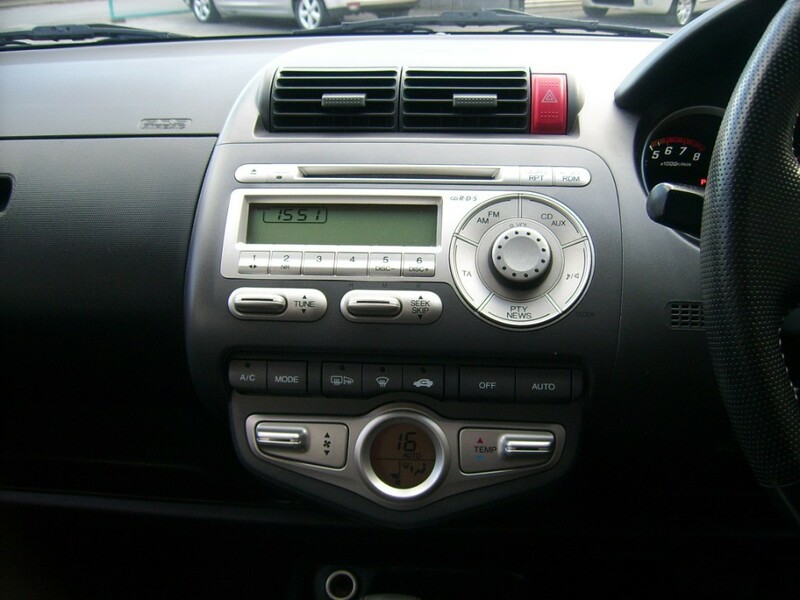 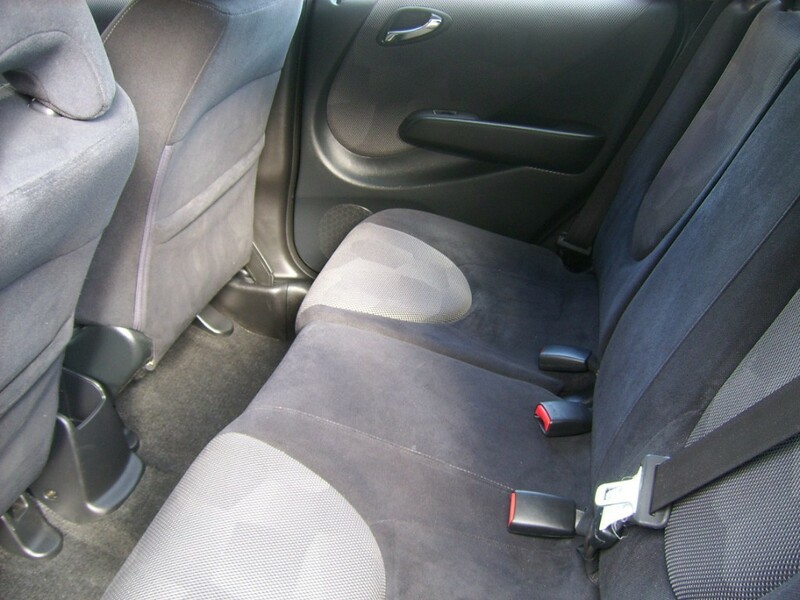 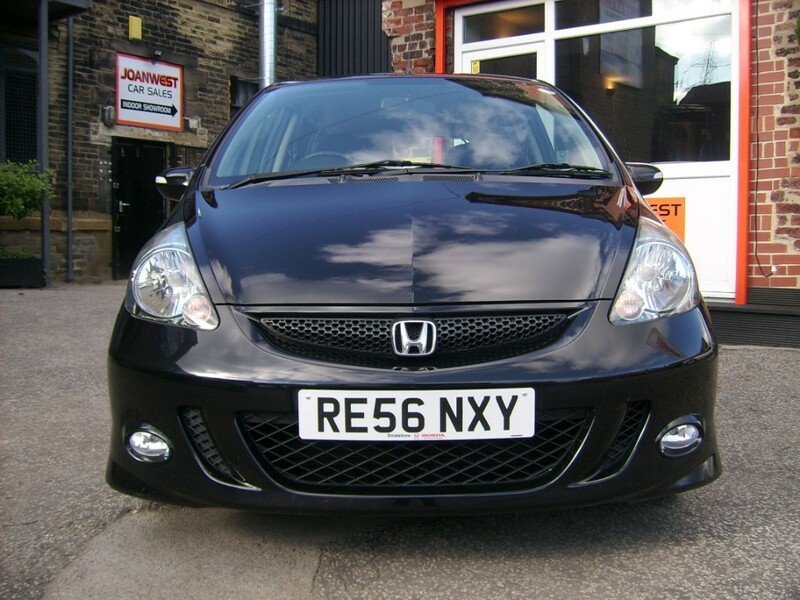 It will come with a full, clean Mot for the lucky new owner and has eleven stamps in the service book. 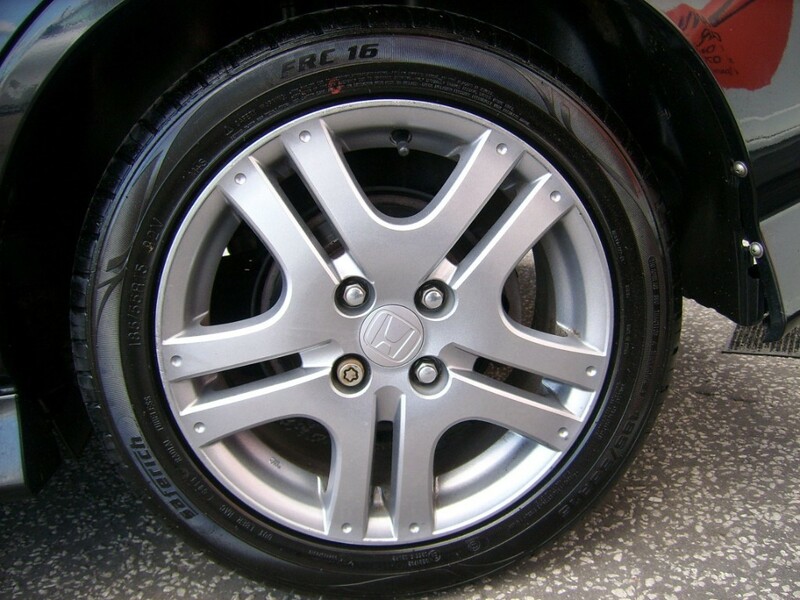 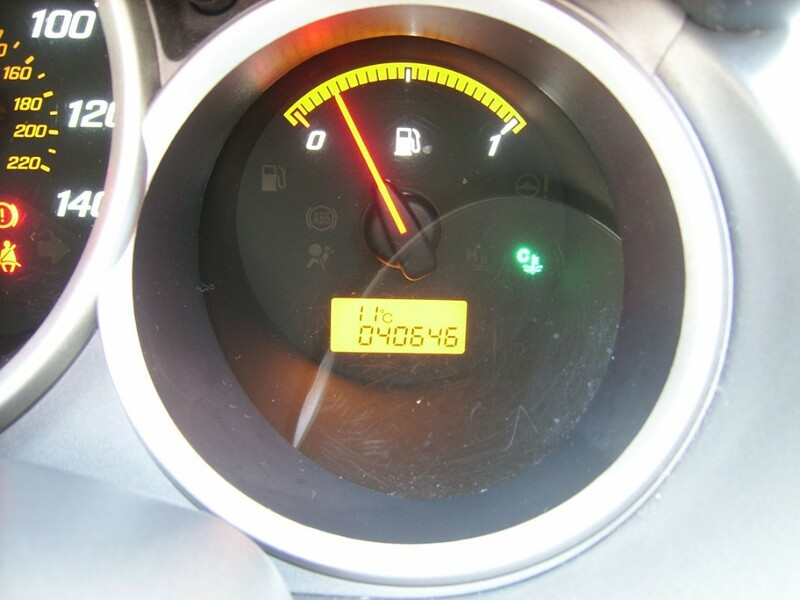 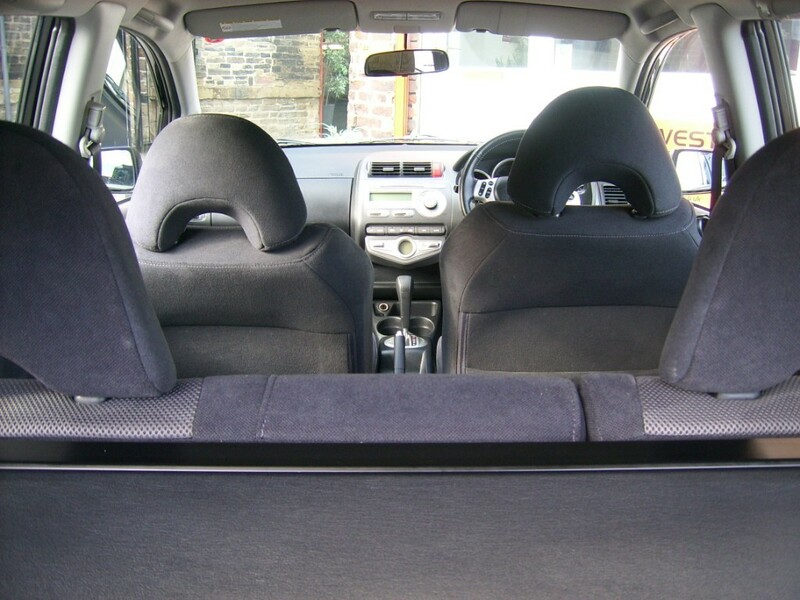 Comes with six months premium warranty from Autoguard, and also benefits from twelve months breakdown assistance from the AA. 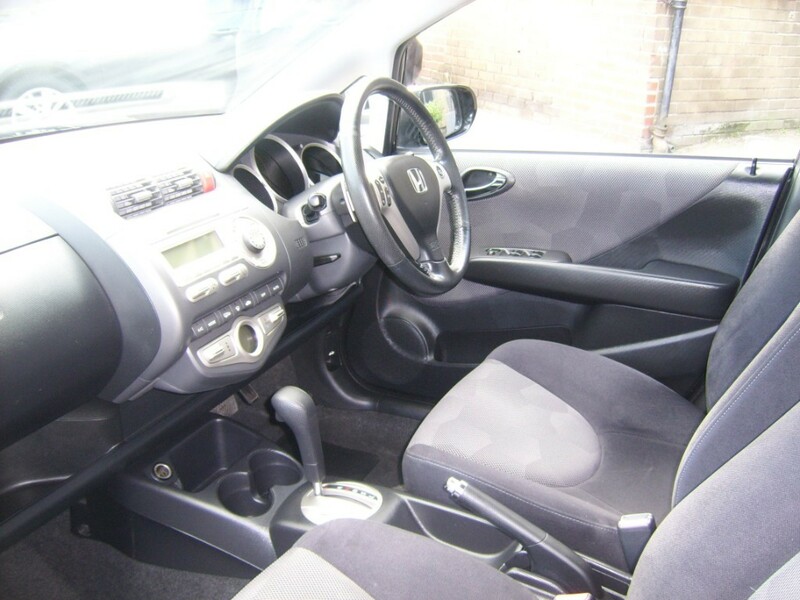 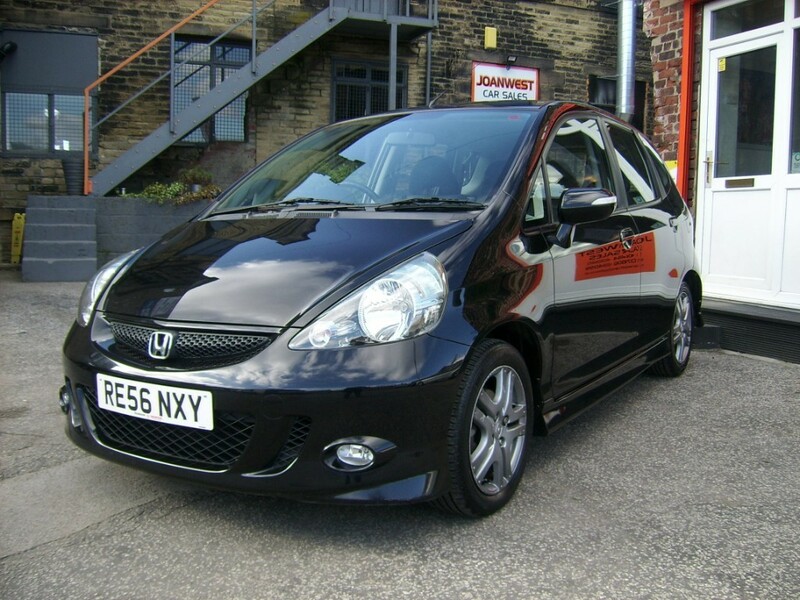 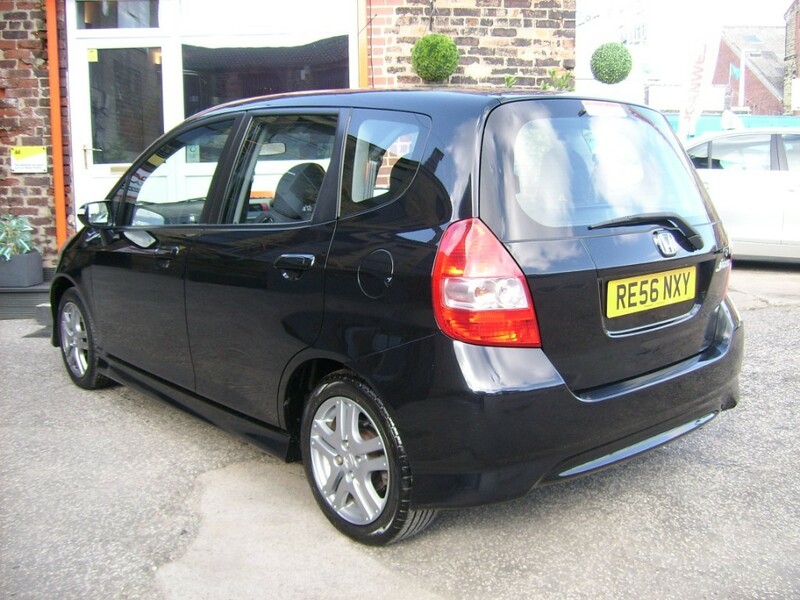 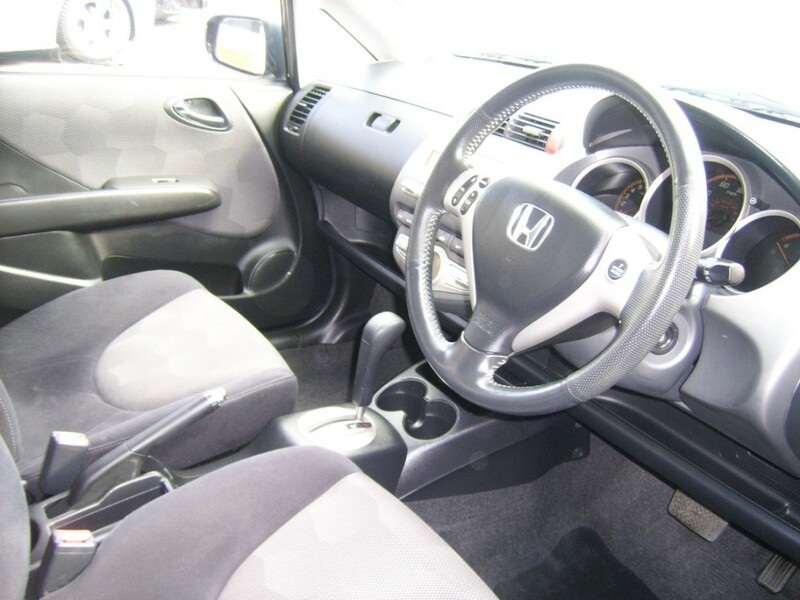 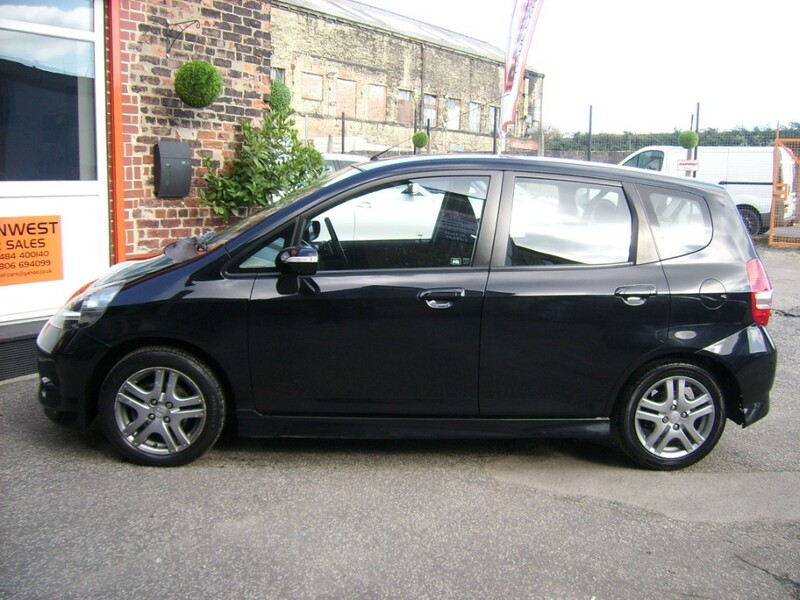 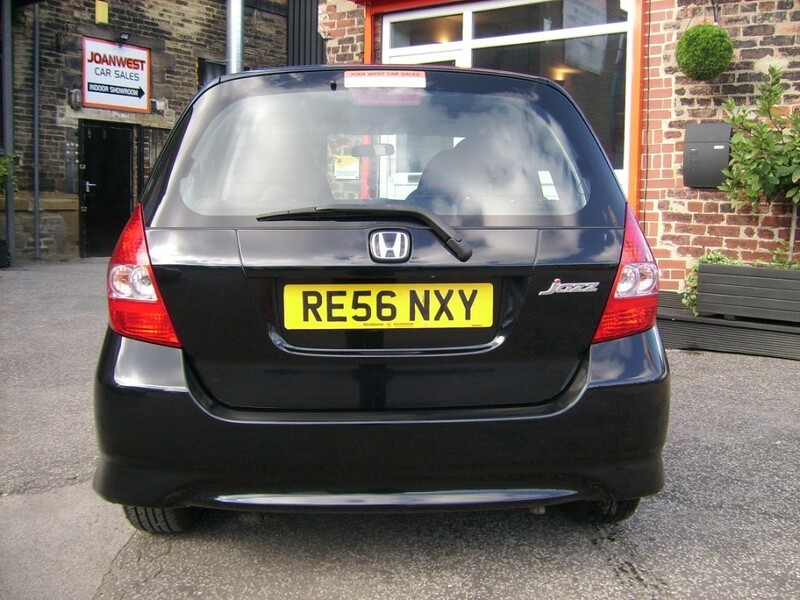 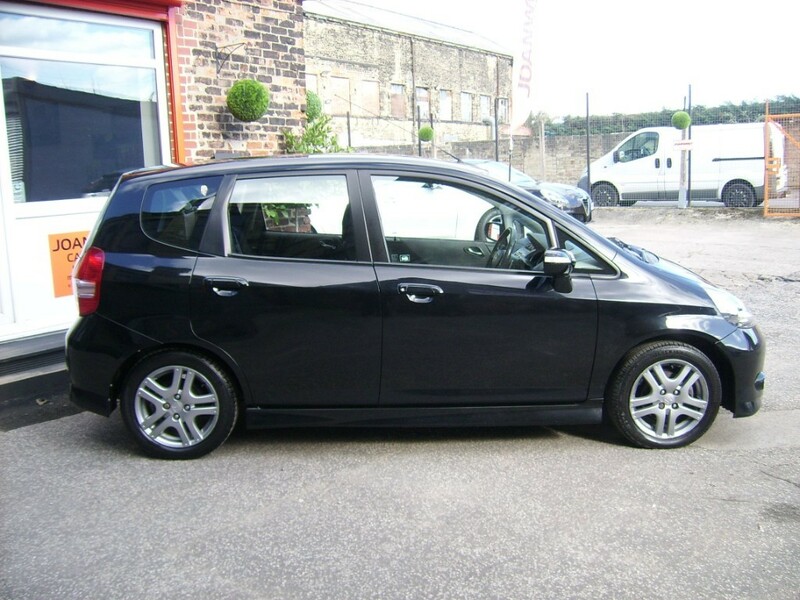 Come to Joan West Car Sales in Brighouse near Huddersfield to take this lovely used Honda Jazz sport 1.4 Auto for a test drive.